We are excited to announce that we are continuing the RAW Series for 2019! 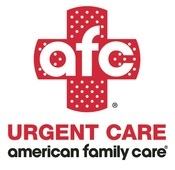 Special thanks to AFC Urgent Care and Marathon Sports and Health & Safety Services of New England for making this season possible. 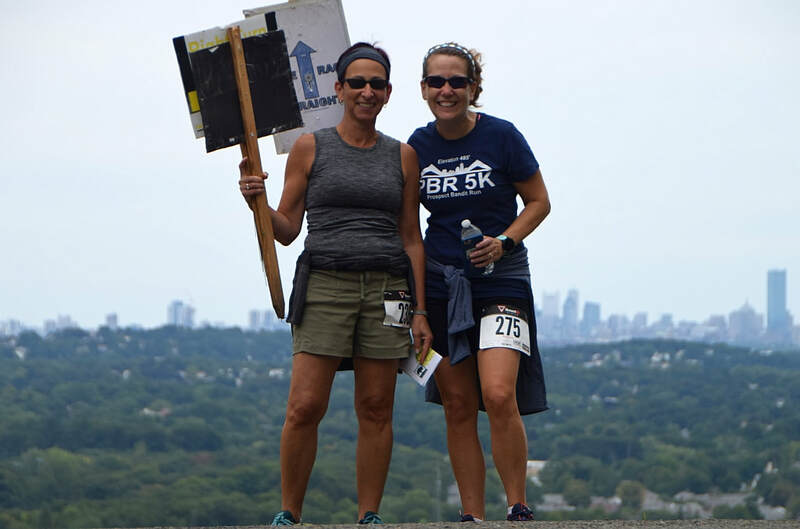 We've made changes from past seasons including an all-or-nothing participation requirement, and a smaller field of six races: JB Blastoff, Moody Street 5K, Saint Jude School 5K, Prospect Bandit Run, Shopper's Cafe 5K, and Western Greenway. We started this adventure six years ago with a simple goal of supporting healthy lifestyles and fostering community involvement in Waltham. 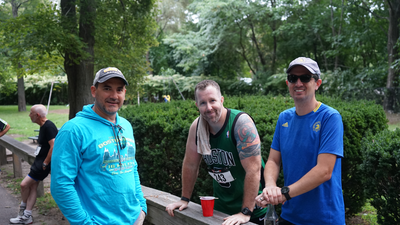 Our mission was to give back to the running community by cross promoting Waltham's running events and the local business community. 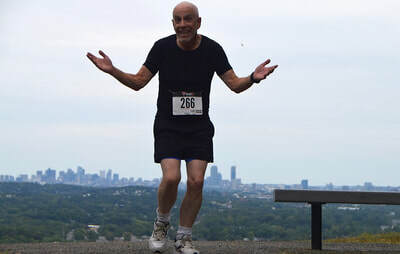 Unlike other Series, participants could run, walk or volunteer (any combination) to earn prizes and receive an invitation to the end-of-year Awards Night. 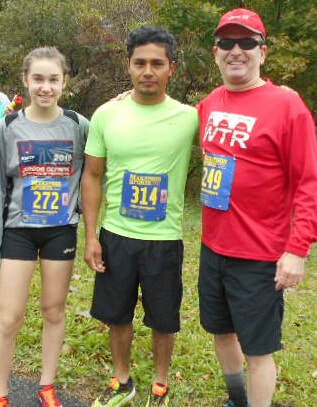 Neither the individual races nor the runners paid a fee to be part of the RAW Series because it was funded through generous sponsorships by local businesses. Thanks to all the participants the past six years. ​We've had a lot of fun, made many new friends, and look forward to seeing you on the roads. Thank you to the Waltham Channel and Chris Wangler for this production! Click here to see his other great local videos.